Tower Systems at Magento Imagine 2018 in Las Vegas | A blog about smart POS software for independent small businesses. The Magento Imagine conference is a must attend conference for Magento partners. Magento is the premier e-commerce platform in the world. At the conference this year we expanded our knowledge, networked with valuable colleagues and learnt how best practice retailers leverage Magento to facilitate in-store and online growth. The time away was also an opportunity to fine-tune our web and desktop development plans and leverage the already considerable success we are having with multi-store POS software connected Magento websites. 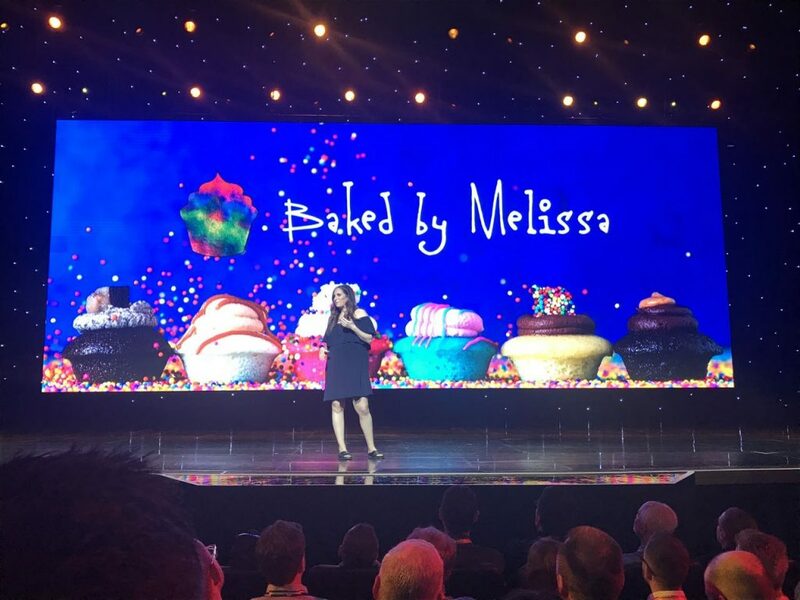 The story about baked by Melissa was especially inspiring. Our offices today are closed in respect for Anzac Day. Our after hours and escalation numbers are available for urgent matters. Tower Systems offers a direct integration between the xero cloud based accounting application and its smart POS software. Make better quality business decisions, sooner. We know this because we see it every day, in retail businesses we own ourselves. The Tower Systems POS software Xero link helps small business retailers cut costs. It does this in a range of practical ways that small business retailers can leverage without having to spend more money on software or professional services. Thanks to the Xero POS software link retailers are able to eliminate bookkeeping work and have accounting data flow through accurately from the POS software where data originates to Xero where it is accessed for key business accounting functions. Developed with careful oversight of CPA qualified accounting experience as well as current small business management accounting experience plus insights from experienced bookkeepers, this link is a true cost saver because of the accounting steps it eliminates and the mistakes it avoids. Both of these have costs to any small business. Eliminating them is a bottom line cost benefit for any business. Setting up the Xero link is easy. You map the data flow from invoice entry through to the chart of accounts managed by Xero. Once this is done, supplier invoices, sales, credits, LayBys and other everyday business transactions flow from the POS software to Xero. This makes business accounting easier, more certain, less expensive and more useful to the business. Your BAS is easier. Your P&L and Balance Sheet are more up to date. 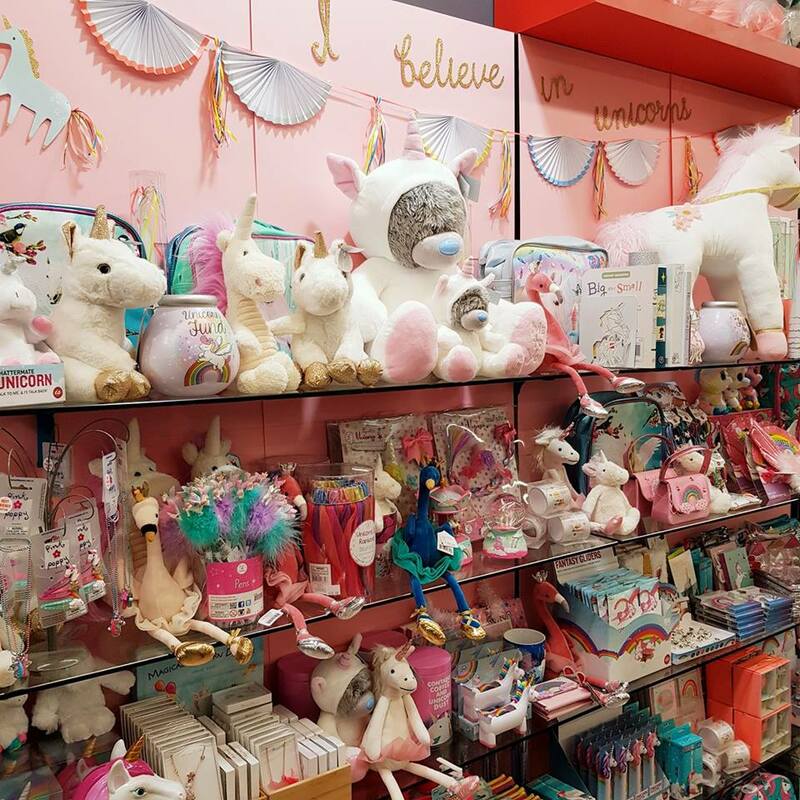 This is a big win for any small business retailer. Tower Systems uses the Xero POS software link itself for retail businesses it owns in the gift and homewares spaces. By using our software, especially the Xero link we are able to draw on broad practical experience when providing advice to our retail business owner customers. It means that our help desk advice is based on us walking in your shores more than is usual for a POS software company. Tower Systems is keen to help small business retailers cut costs. We know the more we can do this the more our customers will appreciate the practical benefits a relationship between our businesses can deliver. With our software support being optional we know that our customers can switch any time. The best way for us to keep them is for us to deliver practical benefits at each touch point. Here at Tower Systems we help small business retailers in ways beyond what is traditional for POS software companies. One such way is through inspiration. Our inspiration initiative is all about eloping retailers see what they may be missing. This could be in their data, in their sore or elsewhere. 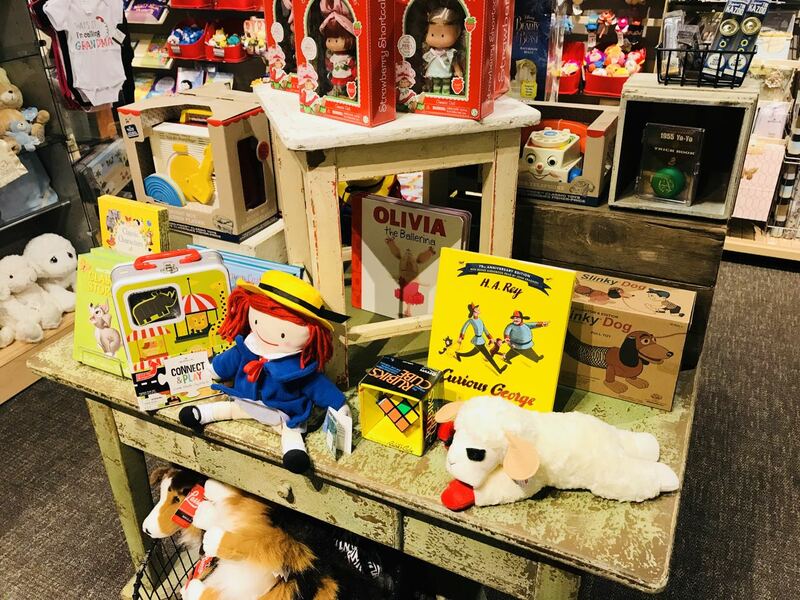 As skilled retailers, we bring real world experience in many different retail situations to the table to help our Tower Systems POS software customers who engage with our inspiration initiative to find new joy from their businesses. The joy could be from a new approach to business, new insights, now opportunities uncovered or better understanding. It can be different for different businesses. It can be big or small. Quick or slow. Each inspiration is different for each business … and we love it. We are grateful to our customers for engaging with us on this, for trusting us to be part of these inspiring opportunities where we learn plenty about retail each time and where we can share what we know, too, to benefit those whom we serve. Beyond POS software, Tower Systems is grateful for the trust shown in us to serve in this practical and valuable way in small business retail. We take the opportunity seriously and engagingly. In one case recently we helped a retailer find $20,000 they had invested from which they were not receiving any return. In another situation we helped a retailer discover a business cost they had no idea about and which they could quickly rein in. In another we helped a retailer see that the bad news they saw was hiding some good news, which they leveraged to build a better business. In another we helped a retailer with shop floor placement such that they increased the average shopper spend. 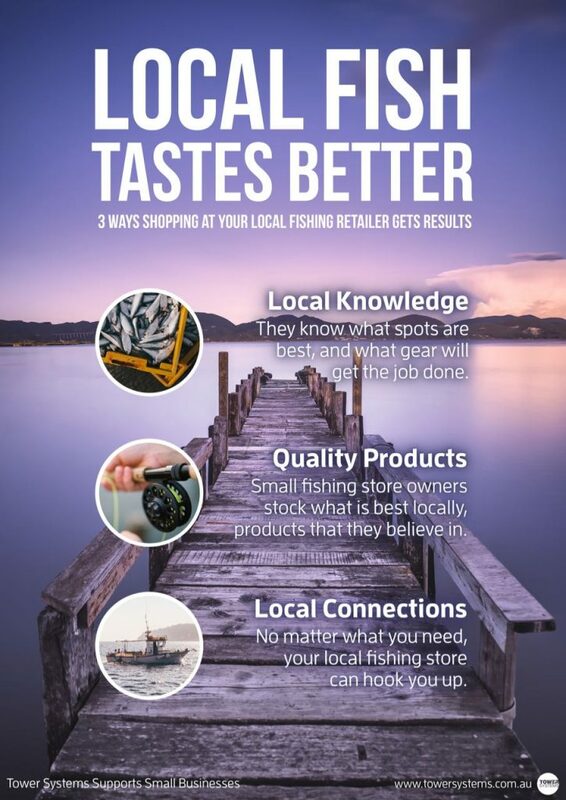 These are each practical things we have done working with everyday small business retailers. Real things, in-store things, things retailers can action right away without spending any more money. And from each of these things came inspiration for more change in each business, to the broader benefit of the business and those it serves. We are proud that Tower Systems is not your average POS software company. In addition to excellent after hours coverage by mobile phone, Tower Systems today, and for many years past, offers office based help desk support. This is based in our Hawthorn office, in Melbourne. The Saturday support is full service, practical and engaged. We are proud to continue to offer this service in support of our 3,500+ small business customers. Oxipay buy now pay later integrated with the Tower POS software helps small business retailers sell more. 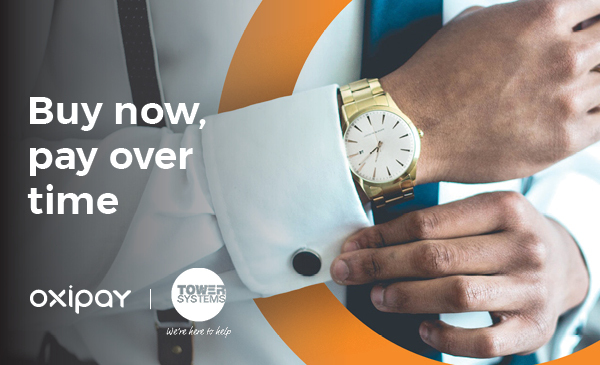 Tower Systems was the first POS company to integrate with Oxipay, the buy now pay later solution launched by ASX traded Flexi Group. With Oxipay, your customers can buy now, take the goods now and pay over time. If they default, there is no cost to you. Approval is fast, easy. Settlement is fast. And, being integrated with our software, record keeping is easy. The Oxipay relationship is one of a series of strategic relationships that we leverage for the commercial benefit of retailers like you. Let us show you our POS software in an obligation-free demonstration. We use Oxipay in our consumer-facing websites as well as in our own retail gift shops. Our experience goes beyond the software, and into the retail operational. It will help you sell more. We are proud to serve 3,500 specialty retailers with our software. Tower Systems pioneered the pitch of discount vouchers in small business retail. Now, many years on, more and more retailers are singing the praises of this unique and loved small business POS software loyalty offer. Discount vouchers change shopper behaviour. They are a unique loyalty offer that older how shoppers see a business and how they engage in-store. What sets Tower Systems apart, beyond the strong algorithm behind the vouchers, is the way we support small business retailers in deploying the voucher tactic in-store. We offer business trade training, so the context is understood at the owner level through to the sales counter level. Being retailers ourselves and using the vouchers in different retail businesses we can speak from experience and retailers love this. Beyond the vouchers themselves, which are unique, our business engagement and knowledge is unique in software company circles. Discount vouchers can be called anything you want, too. 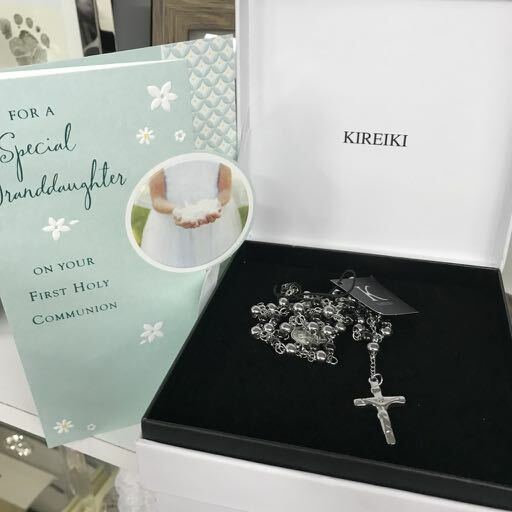 We have customers in the high end jewellery space calling them a Personal Thank You Gift and finding wonderful shopper engagement. One of our own retail businesses reported growth of 10% in the three months to June 30, 2015. Much of the success comes down to smart use of Discount Vouchers. Discount Vouchers don’t need a card – they print on sales receipts and offer an amount customers can spend right away. Our experience and the experience of hundreds of our customers is that Discount Vouchers drive faster and deeper engagement with the business – making a shopping visit more valuable right away. You name the voucher anything you like and can change this at any time. You set the rules on how the value of the voucher is calculated. You set the rules on what the voucher can be redeemed for. You set the rules on expiry dates. Here at Tower Systems we will tell you if we think our POS software is not right for your business. We have been in business too long and have too good of a reputation to risk it by selling a business software that is not ideal for their needs. Our sales team are not under any pressure to reach a sales quota. This takes away the usual pressure on sales people to get a sale at all costs. Your retail business is not in one of the retail channels for which we have specialty software. You want changes that do not fit with our vision for the software. You have business processes you are not prepared to change that we think are not a good fit with the software. The price you are prepared to pay does not res the software and services we offer. We don’t like saying no. However, being transparent is important to us, and to prospective customers. When we do say no we do so with an explanation, usually in writing, so there is not doubt. This can lead to a discussion about why we have said no and even changes in a business so the no becomes a yes. This process works well as it encourages a business discussion from which we learn and our prospective customer takes a look back at their business. More than a software company, we are a retail business focussed business. Being retailers ourselves we understand the complexity of retail today. This personal experience enables us to take a retailer-focussed approach in how we navigate a situation where we do not think our software is a good fit for a prospect. Some of our most engaged customers are businesses where we felt we were not a good fit. The process we have has worked well in ensuring everyone goes into a relationship with their eyes and ears open and we often see this benefiting both businesses. For years now Tower Systems has helped church and christian bookshops run more efficient businesses with smart POS software that serves some unique needs in these businesses. Thanks to the flexibility in our POS software we are able to offer solutions in areas that everyday POS software does not cover. 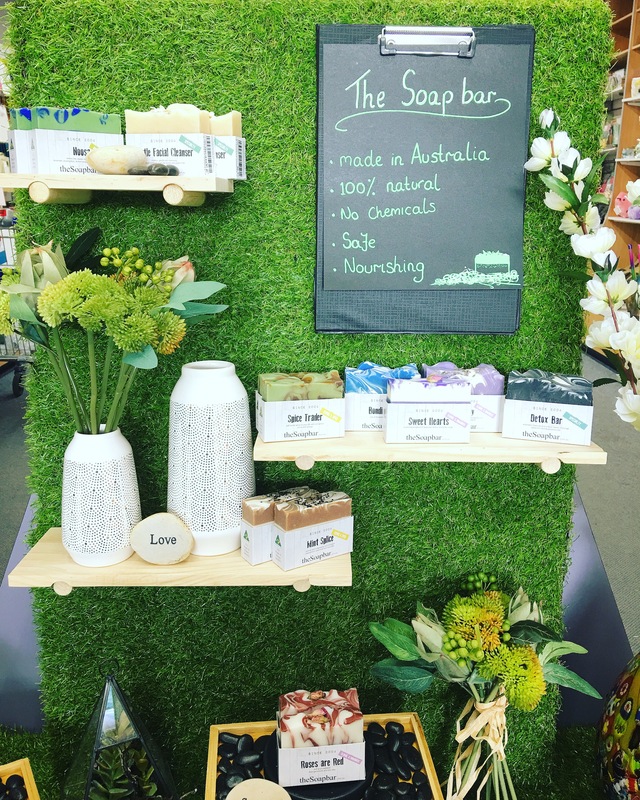 Serving in this way helps the church and christian bookshops serve those they help – back in their organisations as well as in the businesses where they offer a unique range of products backed by specialty knowledge and experience. Offering this through POS software and backing it with web connect opportunities, Tower Systems is able to deliver a specialist grade service with software for these unique organisations. We have customers in the christian / church bookshop space around Australia and have had for some years, with new customers joining ing us in this unique and valued area. This is another example of our speciality POS software that is small business and locally focussed. Our openness to enhancement helps us serve these organisations and we gratefully engage at every opportunity. This leads to recommendations of our software between organisations, for which we are most grateful. 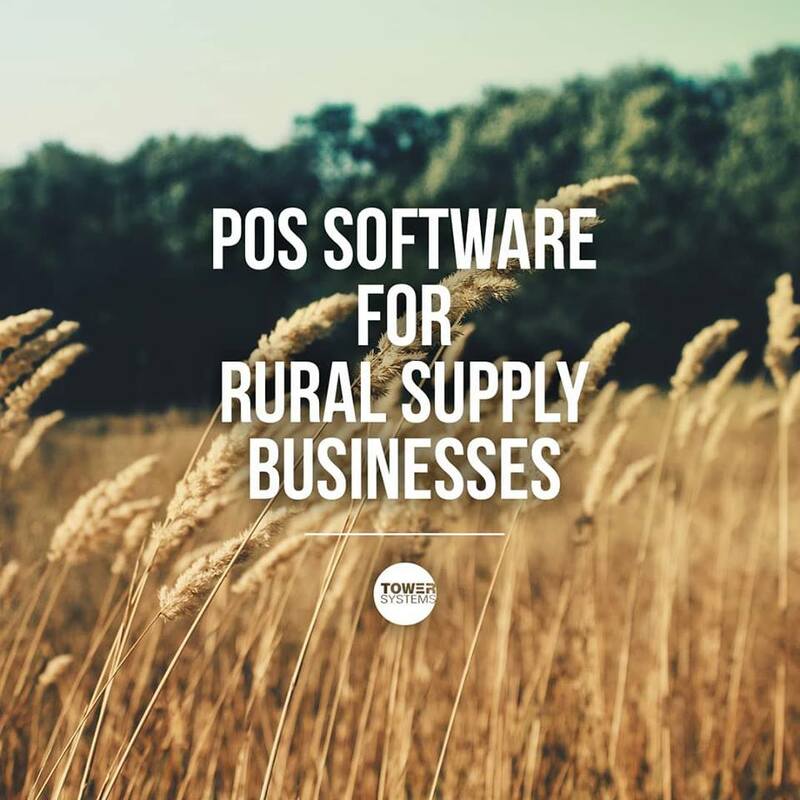 From handling GST appropriately to providing added value at the transaction level to supporting flexibility in payment options, we help church and christian organisations serve their flock with smart POS software that is fit for purpose in their business operational areas. Tower Systems is used to working with community focussed organisations that are run by committee and under a tight budget. We work with them in a way that is appropriate to their structure and in a timely manner that suits their local needs. We have reference sites that can speak to this and what we have done for them in this area. Groups like these are another niche in which we serve. Our personal training and 24/7 support access are also appreciated buy this community of POS software users. 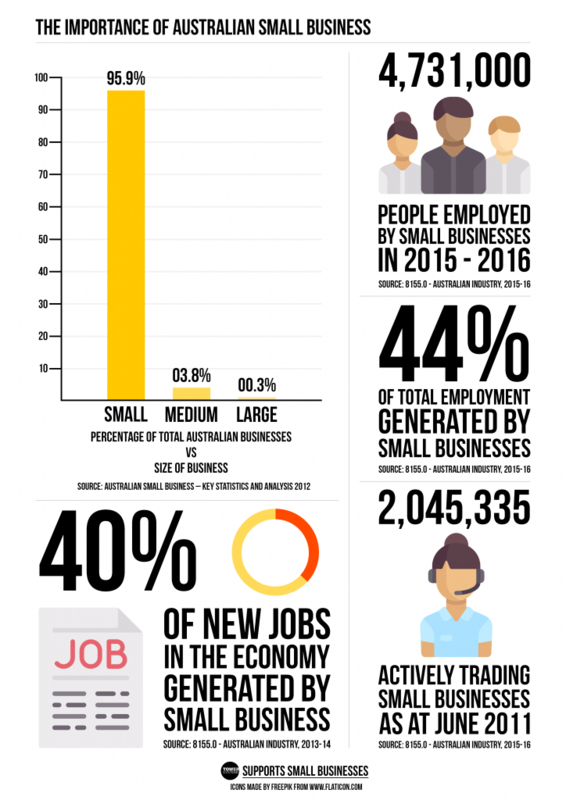 In October last year we published this short video for small business retailers with our thoughts on the imminent arrival of the first Amazon warehouse in Australia – in the context of then shrill reporting. we have received wonderful and appreciated feedback from customers about this. The shrill reporting has continued. Our advice remains the same. We are grateful to be helping small business retailers grow in the face of change. The end of shift process in any retail business is when the day comes together, when the numbers are revealed and and errors resolved. This week, today in fact, we are offering retailers who use our POS software a free training workshop in end of shift processes and, in particular, the end of shift reports – in which wonderful and valuable in formation can be found. Why is the End of Shift important? How do I check my settings are correct? What do the reports mean? What parts of the report do I need to use for my accounting…. This training is accessible at no cot whatsoever to any of our customers. People can book online, through our free training portal. The training is live, interaction and allows for plenty of time for questions. This free training is another way our POS software customers can learn, for free. Fit for purpose. Our POS software is fine-tuned, tailored, for selected speciality retail marketplaces. Not trying to be for everyone. Generic POS software is generic. The Tower POS software is for selected specific marketplaces. Human contact is easier. call us and a human who knows our software answers and talks with you. Enhancement. The Tower software is regularly enhanced, based on direct user suggestions. Transparency on changes. All changes are detailed in advance of being made available to users. Control over changes. Users control when they switch to a new version. On site training. Personal. In-store. At a time to suit. Unlimited one on one training. Long after on-stire installation Tower customers can book more free training, personalised to the business. User meetings. Around the country. Meet the leadership team. Influence our direction. No on going fees. If you want to keep using the software but not pay for support and u0dates you can. Leadership team access. 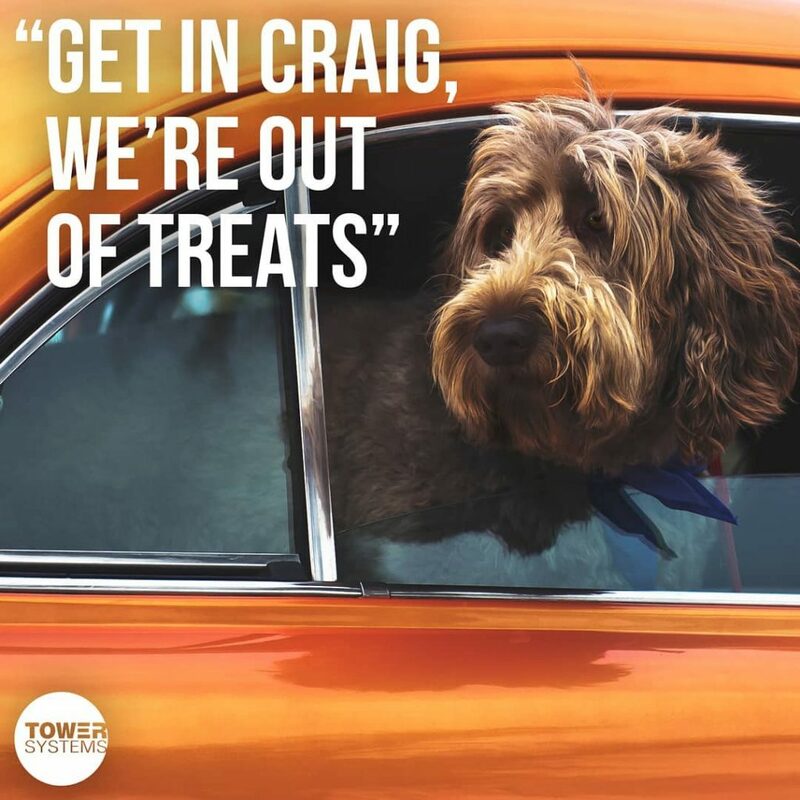 The leadership team at Tower is accessible, every day. Cloud or not. The Tower Systems POS software can run locally as well as in the cloud. You choose what is right for you business. Having the option is appreciated by many customers. Rent or buy. 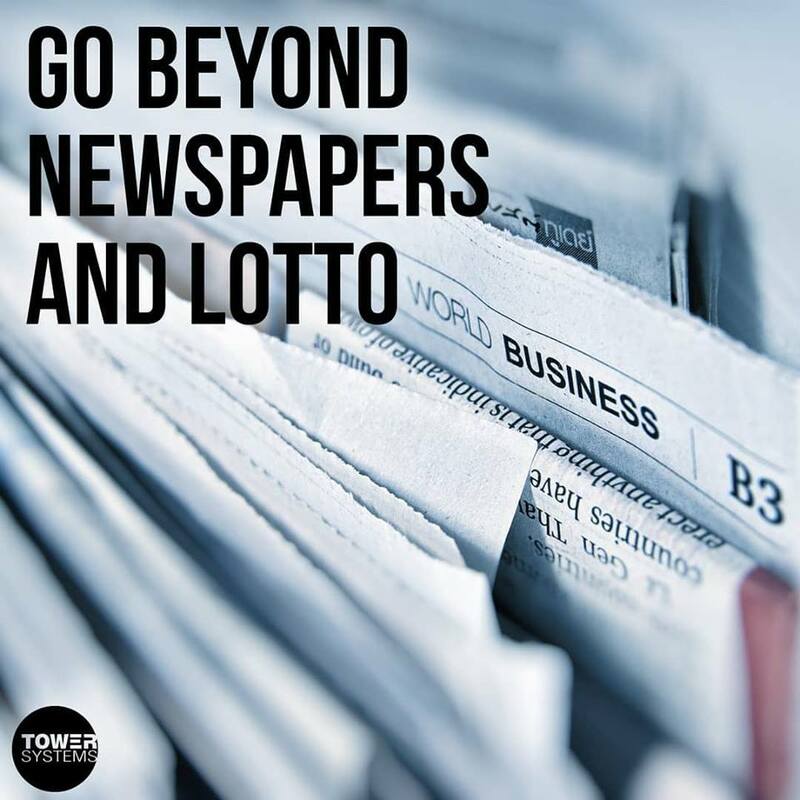 Tower Systems offers customers the option to choose the method of acquisition that best suits their circumstances. Just by appearing options the company demonstrates its flexibility. At a functional level the Tower Systems POS software is different, unique and valuable. see it for yourself, in your business, at a time that suits you. If we think the software is not a good fit for your business we will say so. We are grateful to pet shop owners switching to our pet shop software with plenty of new customers already welcomed this year. This retail channel spec idic software offers independent pet retailers facilities they can leverage to compete with national and multi-national retailers in the pet food, pet gift, pet toy and related marketplaces. We only sell to small business pet shops. Our software is regularly updated, to offer these businesses tools through which they can more effectively compete with much bigger businesses. This freshness of our software not only helps them compete, it offers peace of mind and investment protection. The latest Tower Systems pet shop software is robust, innovative and easy to use. We have backed its release with free training and support, to help our customers get the most from the opportunity. Shown at pet business trade shows and conferences, our software is readily accessible to pet retailers and their suppliers to see and discuss. This accessibility to the broader channel and partner suppliers demonstrated a more comprehensive relationship. The Tower Systems pet shops software is designed, developed and supported here in Australia. We only sell to independent local pet businesses. We believe in small business! Big business loyalty programs are primarily about the needs and profitability of the big business running them. Too often, they do not offer a real reward for loyalty. Our advice for small business retailers is to be generous with your loyalty program. Offer generous rewards for loyalty. Run a loyalty program shoppers love, a program that brings shoppers back again and again. It is called a loyalty program after all. Show your customers you appreciate their loyalty. While the Tower Systems software offers multiple loyalty programs and options, our recommended approach is discount vouchers. It is easy to setup, easily understood by shoppers and genuine in the reward. Showing $$ value on receipts in the form of a voucher that can be spent presents immediate in-store opportunities as well as after the visit opportunities. Our research indicates an average redemption of 20% of all vouchers issued and a total net cost to the business of around 1% of turnover for, usually, a 8% to 10% bump in sales. This general retail business advice is another example of the type of advice Tower Systems provides its customers, to help beyond our POS software.